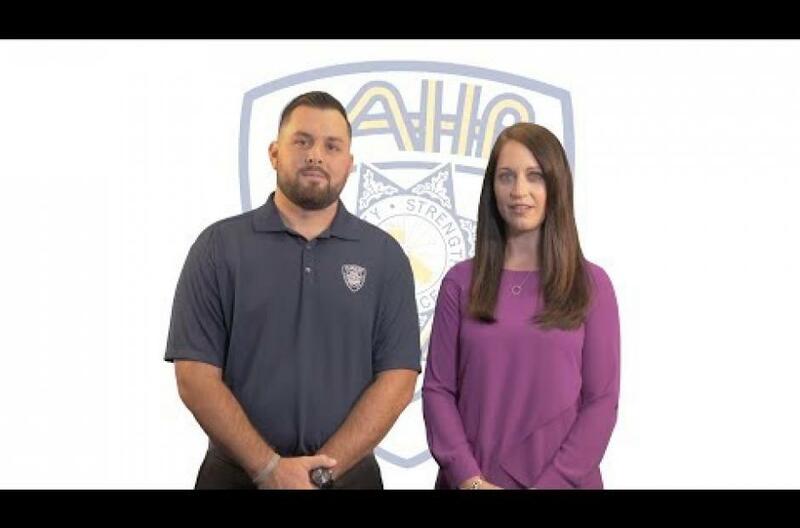 Are you a CAHP member? Members born in May, click here! On April 6, 2019, at approximately 4:26 PM, Sgt. Steve Licon, I.D. 13348, from the CHP Riverside Area office, was on a traffic stop behind a Chrysler sedan, southbound on I-15, north of Nichols Road. A gray Toyota Corolla was traveling on the right shoulder of southbound I-15 and collided into the CHP motorcycle, Sergeant Licon, and the Chrysler. Sergeant Licon suffered major injuries and was transported to Inland Valley Medical Center in Riverside, where he later succumbed to his injuries. The driver, who was the solo occupant in the Toyota, suffered minor injuries, and the four occupants of the Chrysler sedan were uninjured. The driver of the Toyota was arrested for multiple charges, including suspicion of driving under the influence. Thousands of police officers from across California and Nevada paid their respects Tuesday to California Highway Patrol Sgt. Steve Licon, who was killed earlier this month by a driver who has since been charged with murder. 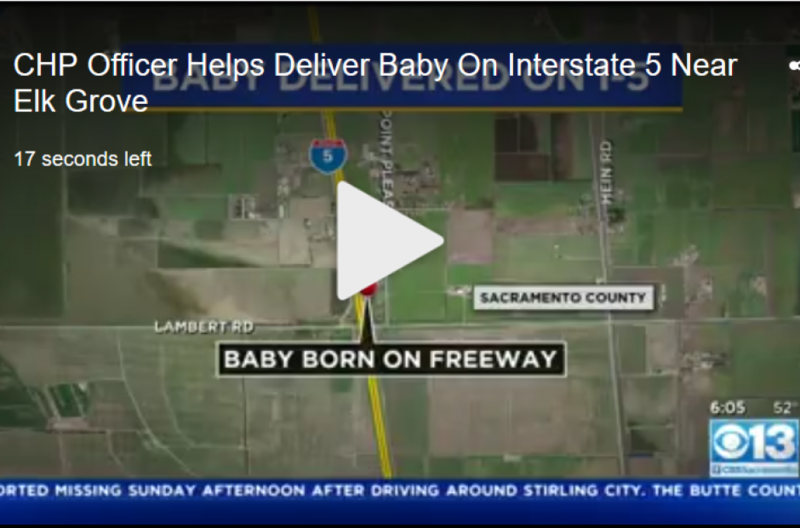 A CHP-South Sacramento officer helped deliver a baby on Interstate 5 Monday night. 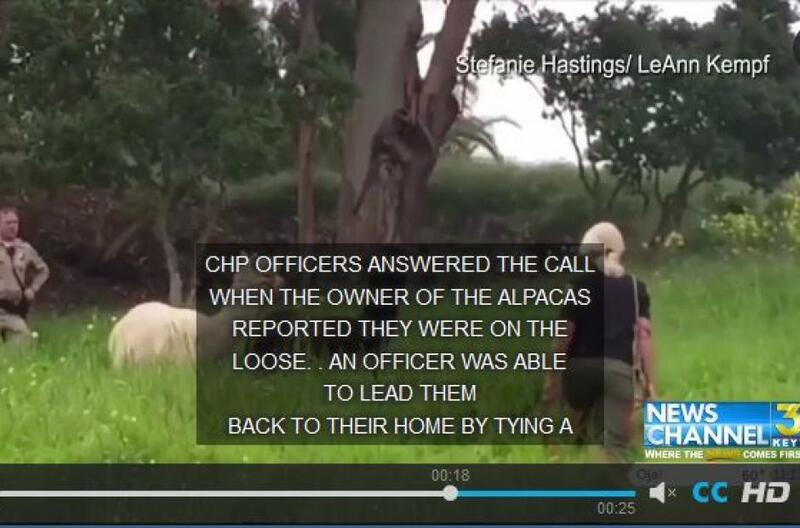 A group of furry fugitives made their way through the Modoc Preserve Sunday morning. 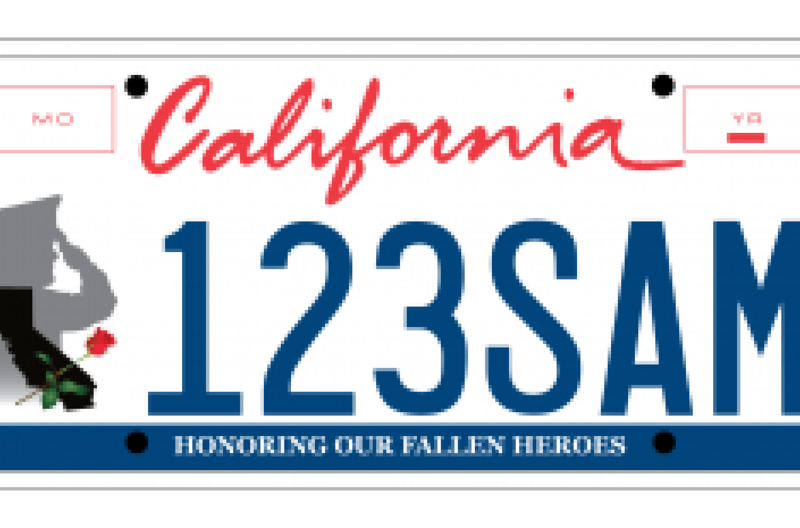 The California Peace Officers’ Memorial Foundation is proud to announce, “The California Peace Officers Specialty License Plate.” The specialty plate, in conjunction with the CA DMV, helps support the CPOMF mission of honoring California’s peace officers who gave their lives “In the Line of Duty” and providing support to the family members left behind. For more information, please visit drivetoremember.org. Automobile collisions have been the leading cause of death for American teens for generations. 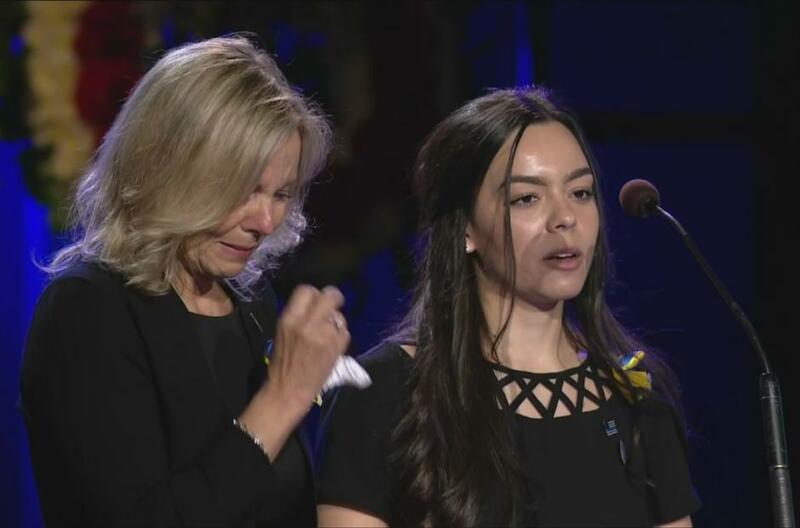 Since 2007, Impact Teen Drivers has emerged as a leading non-profit organization dedicated to reversing this pervasive yet 100 percent-preventable crisis. 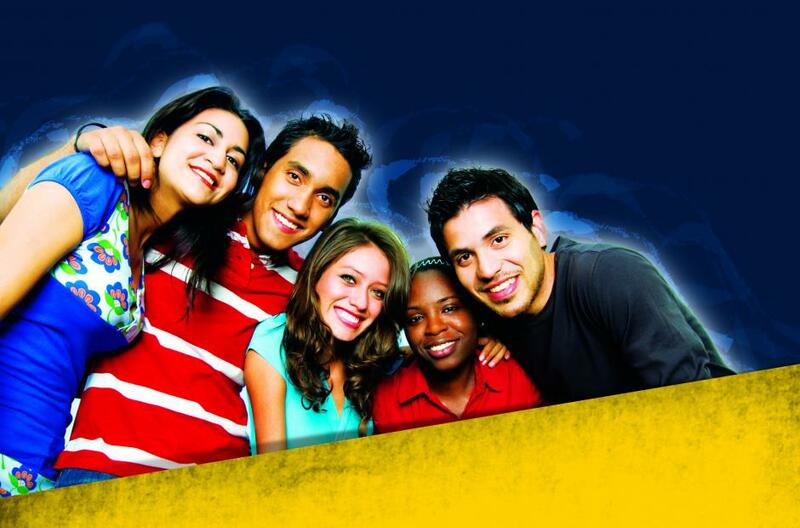 Impact Teen Drivers’ mission is to change the culture of driving forever thereby saving lives not only in this generation of drivers, but also in all future generations of drivers. 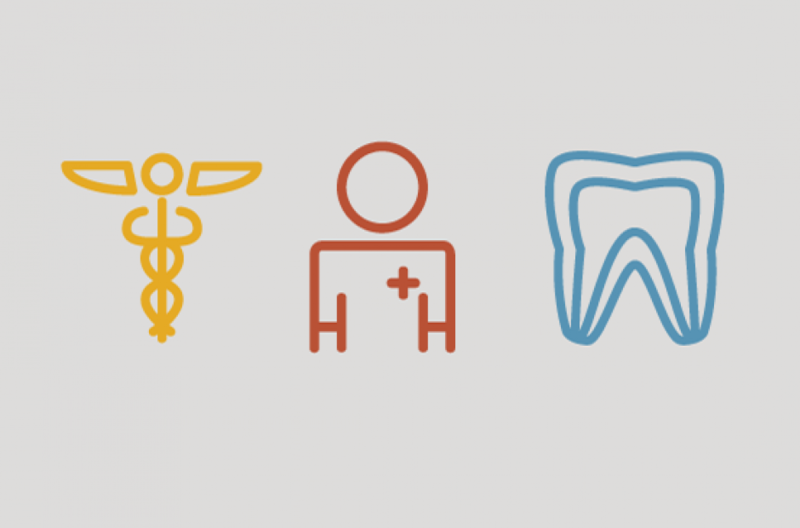 Health, dental and supplement to Medicare evidence of coverage booklets and the summary of benefits and coverage.